Let Sunshine Coast Air Conditioning Services look after your conditioning investment. We offer the most hands-on and comprehensive air condition maintenance in the Sunshine Coast. Maintain your system and save yourself the trouble of future call-outs by speaking with us today. Air condition maintenance can be time consuming and expensive but it doesn’t have to be. Fully equipped and appropriately licensed Sunshine Coast Air Conditioning Services offers around-the-clock 24/7 repair services. We provide a quick response time to promptly get your system back on-line and fully operational in no time. At Sunshine we have our own fully equipped service division which means we will exclusively monitor your air conditioning equipment through and beyond its warranty period. We also offer an anti-corrosion program for outdoor plants, designed to handle the corrosive environment experienced on the Coast. 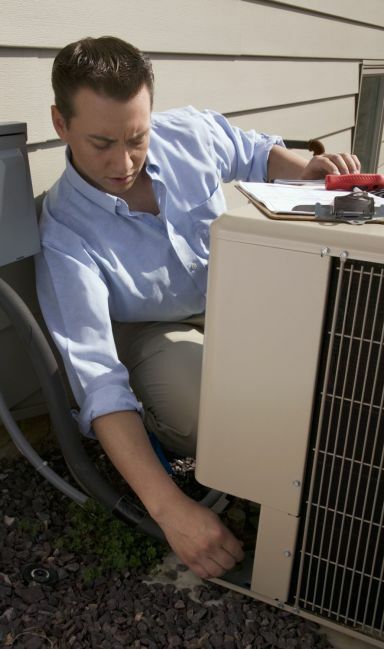 It is recommended that the outdoor section of your air conditioning system be rust and coil treated as rust and corrosion is not covered in the standard manufacutrers warranty. This treatment will help maintain your outdoor unit structurally, in-turn extending its operating life. We have a huge range of quality and trusted systems to suit any space, and a friendly team of service staff ready to help. Why suffer in the heat any longer? Call us today!